Between May 14 and 17, eight developments were put up for collective sale, and more than half of them are in prime Districts 9, 10 and 11. 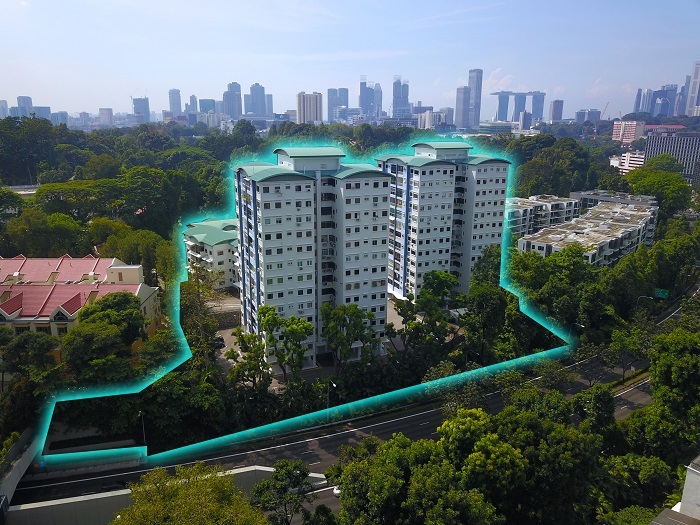 The 172-unit Cavenagh Gardens and the 36-unit Cairnhill Astoria in District 9 are freehold developments, and were launched for sale for $480 million (1,491 psf per plot ratio) and $196 million ($1,964 psf ppr), respectively. “It is clear that collective sale interest among developers has shifted from suburban to prime sites,” says Tang Wei Leng, managing director at Colliers International, the marketing agent for Cairnhill Astoria. Cairnhill Astoria sits on a 38,615 sq ft plot, with a gross plot ratio (GPR) of 2.8. It has an estimated development charge of $16.34 million. The site could be redeveloped to offer 200 units at 540 sq ft. Each owner could receive $2.3 million to $14.3 million. Meanwhile, Cavenagh Gardens has an in-principle approval for 11,800 sq ft of State land to be amalgamated with the site. The development has an “as-built” GPR of 2.177, says marketing agent JLL. Due to its high development baseline, no DC is payable. The redeveloped site could comprise 320 units at 880 sq ft. As it is located within the Central Region, the guideline on the minimum unit size of 70 sq m does not apply. Both tenders close on June 27. 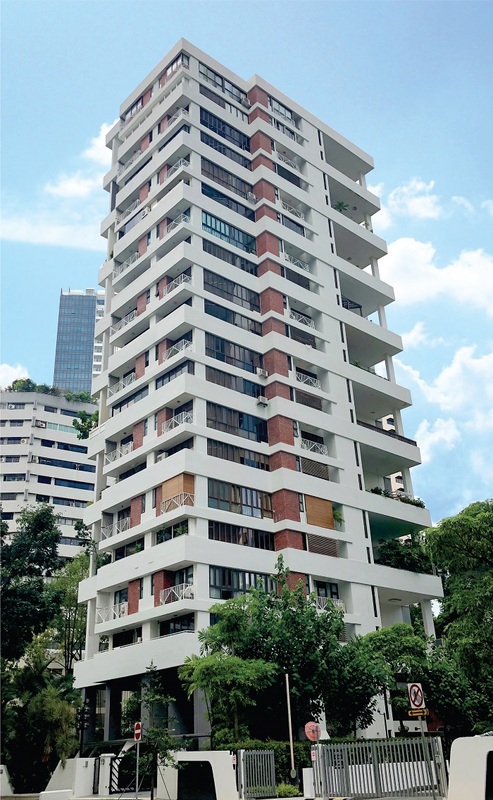 Trendale Tower on Cairnhill Road in District 9 is also up for collective sale by tender, for $163.5 million ($2,250 psf ppr). The 20-storey development comprises 18 units, and the site has a GPR of 2.8. The plot may be redeveloped to an allowable gross floor area (GFA) of 72, 690 sq ft and up to 36 storeys. 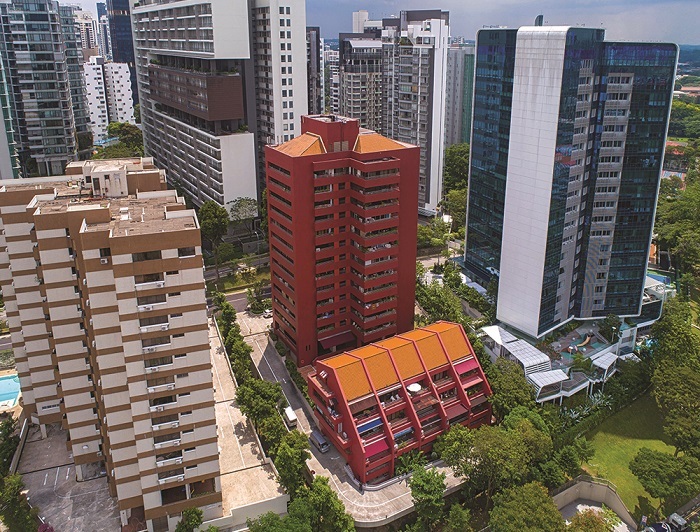 It’s tender closes on June 25 and is marketed by Savills Singapore.